Published on 19 March 2014. 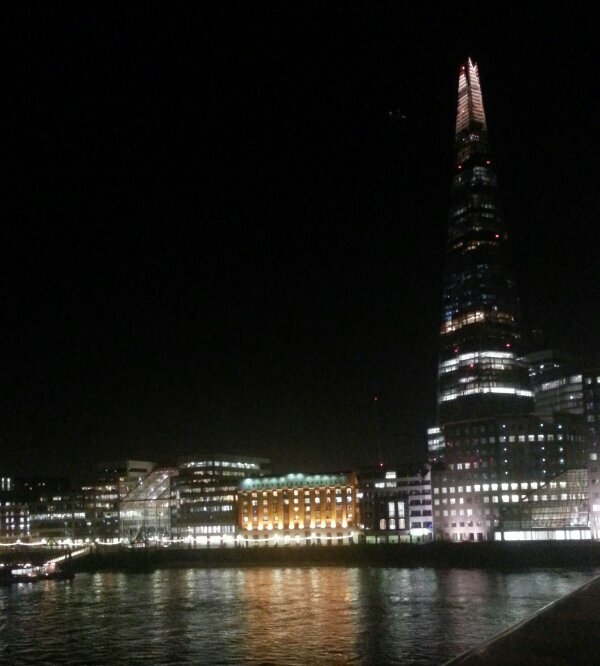 Just a view of the south bank of the Thames from London Bridge this evening. This 2,190th post was filed under: Photo-a-day 2014, Scrapbook.